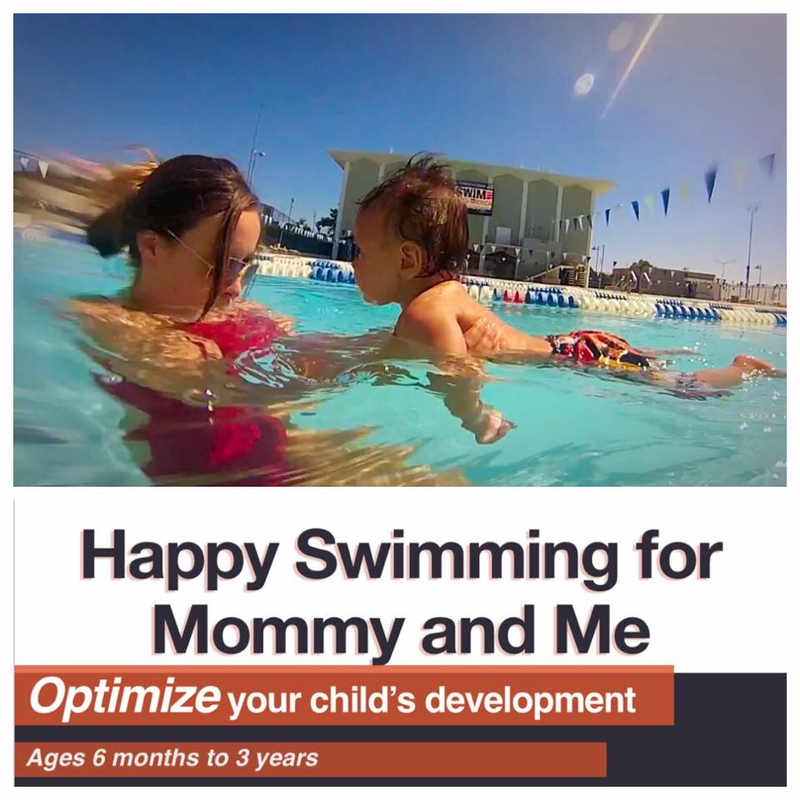 Happy Swimming for Mommy and Me is a easy to follow ebook on how to teach , bond, and optimize your child's development in the water . With easy to follow instructions, including video and picture demonstrations, will help guide any young mother the ability to share the gift of swimming ! This ebook is designed for babies and children between the ages of 6 months - 3 years available on Apple IBook library. To purchase click on the link below. Click here to purchase on Itunes NOW ! 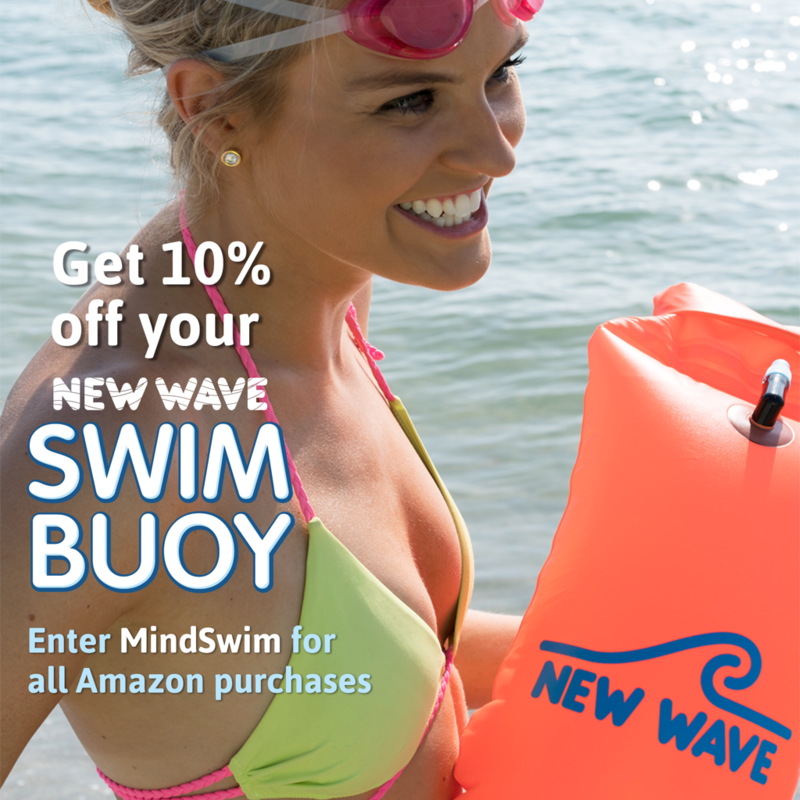 Click here to view the New Wave Swim Buoy Store ! Lastly, purchase anything from FinisInc.com: Tempo trainer, Neptune MP3, long fins, snorkel, forearm fulcrums, suits, etc and get 15% off. To redeem discount, enter "mindbodyswim" in the coupon code at checkout. Click here to view their store !